Yes! Under Florida Statutes​ 605.113, every Florida LLC is required to have a registered agent. If you do not have a registered agent for your business or you would like to switch, please follow the link below and use Taft Street Law as your Florida Registered Agent. Does my Florida business need a registered agent? A Florida registered agent must receive and forward to the LLC any process, notice, or demand pertaining to the company. Which means that if your company gets sued, the registered agent can be served and then has to notify your company. *The registered agent is not your virtual office. The agent does not receive regular mail on your behalf. Do foreign LLCs need a registered agent in Florida? Can I be my own registered agent in Florida? Yes, if you live in Florida, you can be your company's registered agent. 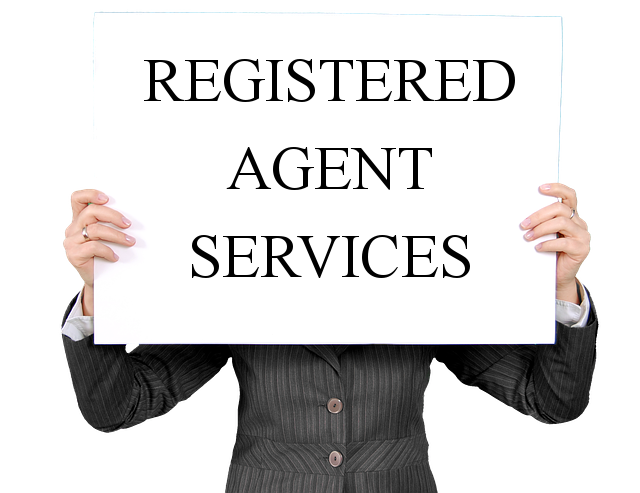 However, there are multiple reasons why you would not want to serve as your own registered agent. If you move. Every time your registered agent changes locations you are required by law to update the State of Florida. This costs money! This is for getting official notices. You want to make sure you can stay organized with official notices from the state, such as when to file your annual reports. In case you get sued. You want to make sure someone is available to receive service of process. How can I change my Florida registered agent to Taft Street? We recommend chan​ging your registered agent when you file your annual report, so as to not incur additional fees, however if you must change registered agents after May 1st, you can contact us by phone or by filling out the free consultation form below and we'll contact you to help you make the change!